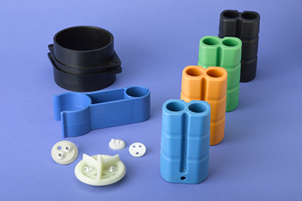 Thermoset Plastic Injection Molding - Manufacturing Services, Inc.
Thermoset materials are generally more rigid, have more dimensional stability and can resist higher temperatures than thermoplastic materials. 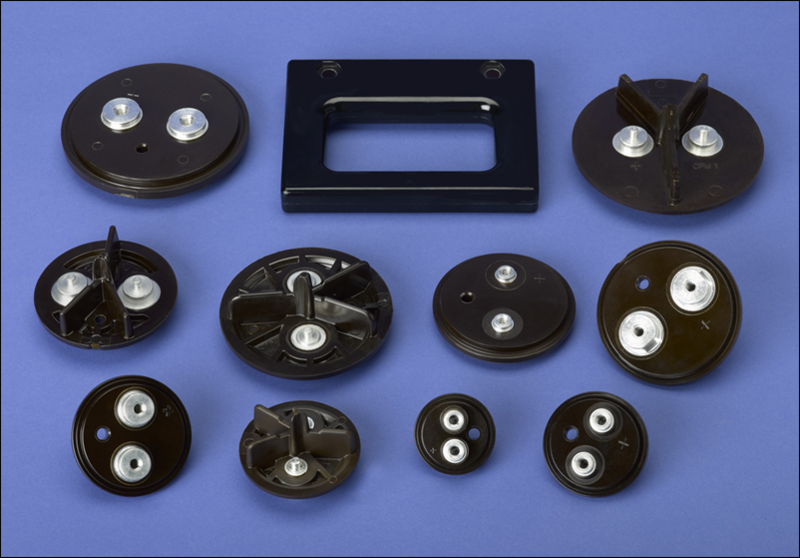 They also have electrical and thermal insulating properties. 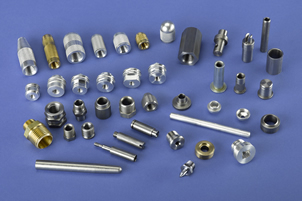 They are more resistant to corrosion and have high molecular strength. 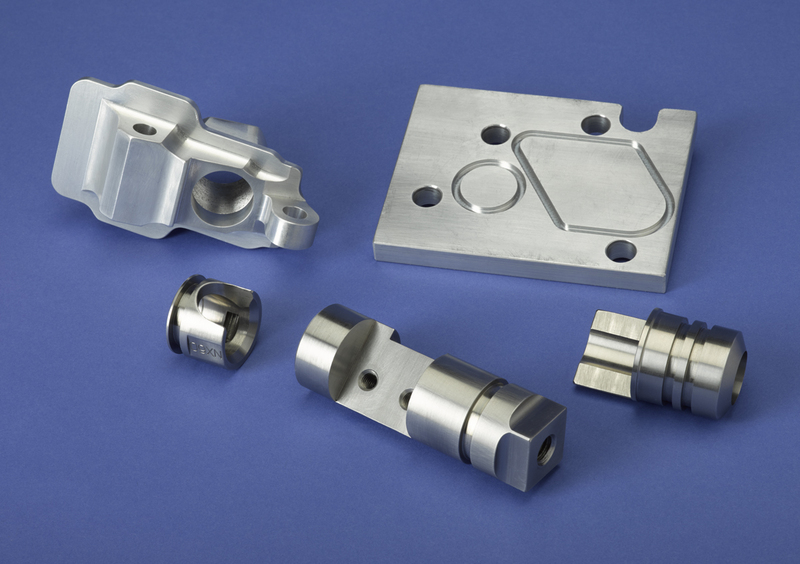 Thermoset molding allows producers to maintain tighter tolerances dependent on the part geometry and the material selected. 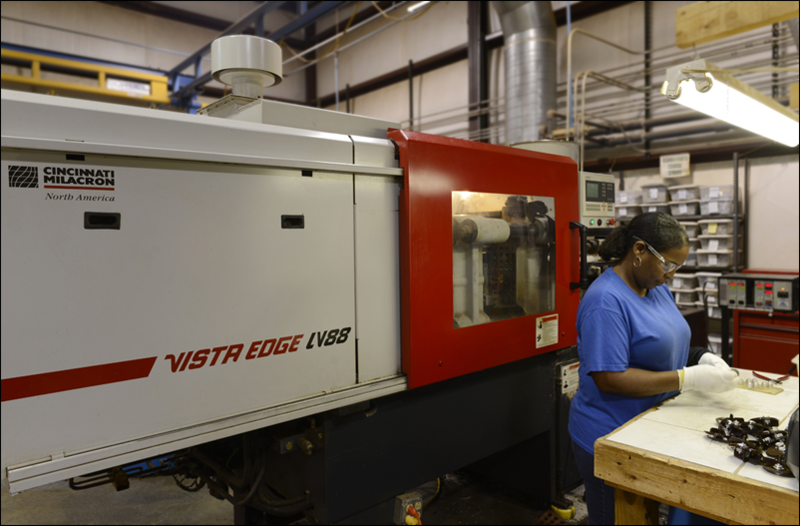 Thermoset molding can be used to produce many different products, including, but not limited to: cell phone cases, car doors, insulators, seals and shoe soles. 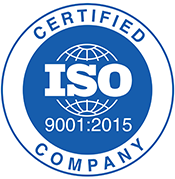 We currently produce parts for capacitors and have produced parts for other industrial electrical applications. Typical material used is phenolic.